Paris 1911. A crowd gathers to witness the execution of the most notorious criminal of the nation’s capital. 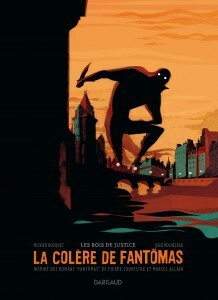 The devil incarnate, Fantômas has terrorized crowds and led police on a wild goose chase for sixteen long years. This criminal has become a living legend, bloodthirsty and elusive, so much so that some believed him to be immortal. Just when Inspector Juve is starting to miss this awful yet electrifying time, a big event shakes up the city. 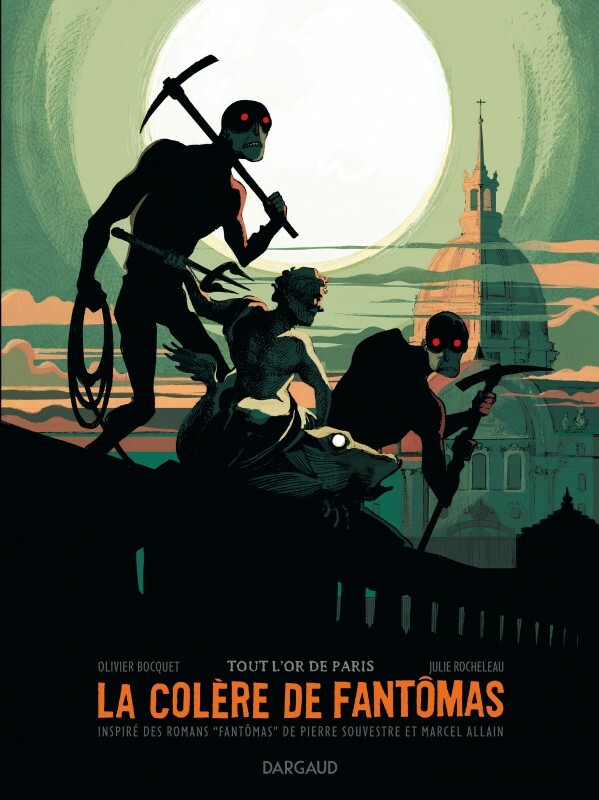 During a theatrical performance based on the life of Fantômas, the criminal himself rises from the grave and kills both the actors and members of the audience. 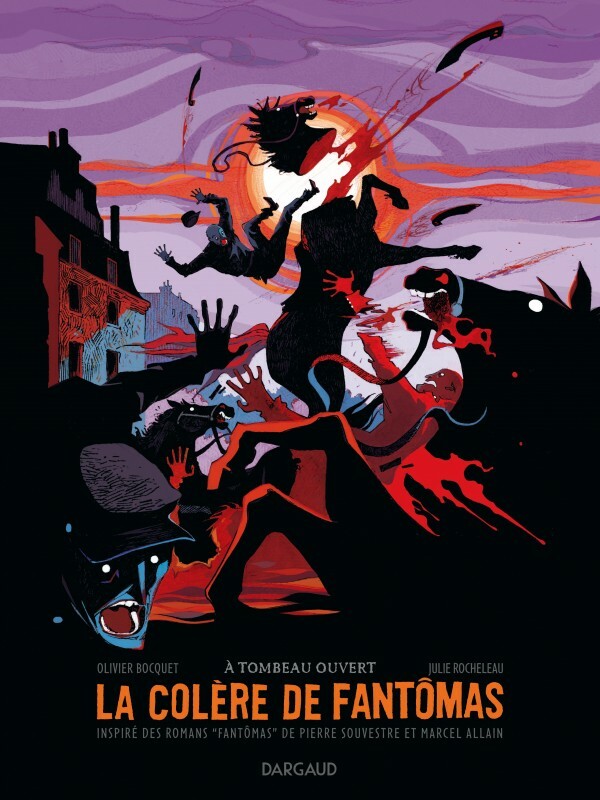 Everyone believes they still hear the cry of rage, a moment before the beheading: ‘Beware, people of Paris, I will get my revenge’! Fantômas is back, determined to decree his own justice and steal all the gold in the capital. Inspector Juve, accompanied by his friend Fandor, is more determined than ever to catch this nefarious villain.